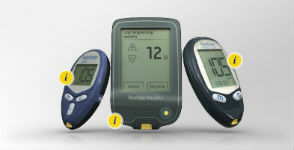 Get a free Freestyle Blood Glucose meter and test strips. Sign up for the FreeStyle Promise program to get your free meter and strips. I would like to try it .It looks easy to use.